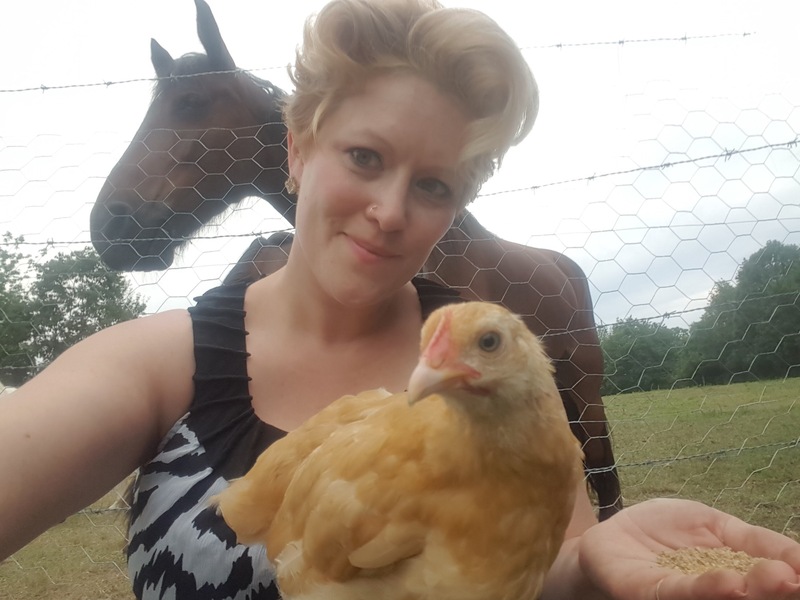 Since April I have been a chicken farmer! They came in the mail, just day old chicks, and I carefully kept them in an old house next to mine with their little red light and food and water for weeks until they were old enough to go out into the great big world. They were so cute, and sooooo tiny! I remember one night, when we had an especially rough storm, the power went out, that meant the red lamp that kept my chicks warm was OFF! I waited a few minutes, and then a few more, when I reached the 45 minute marker I bit the bullet called my mother. It was not easy to call at 4 am to say can I please bring my chicks over to your house since you have a generator, but I did. Sure, she said, half awake, so here I went with a laundry basket, a flash light, a German Shepherd and a blanket. Carefully, I moved all the babies into the basket, and covered them and took them out into the rain and into the car….and of course you know what happened, the power came back on about the time I started the car! LOL So I reversed the process and took the babies back into their shelter. We survived that night, and many more days until the little ones became bigger ones and soon they were out in their yard with their coop. Each morning we would let them out, and give them food and water, and each night we would close them up for safety in their coop. They even got to dine on some tomato worms this summer as my tomato plants came into season and were under attack! Good for me, good for the chickens, and good for my plants. I would pet them, when they would let me, and spend a little time each day – we learned some lessons, like chickens can fly! We lost three chickens that got out before I got a top on the run. Of course then there were the questions, when do you start getting eggs?? Finally this past month they began to lay eggs, first one blue egg out by the food, then another in the nesting box, then a brown egg, which told me that another chicken was laying. This past week we got 4, and even 5 a day! 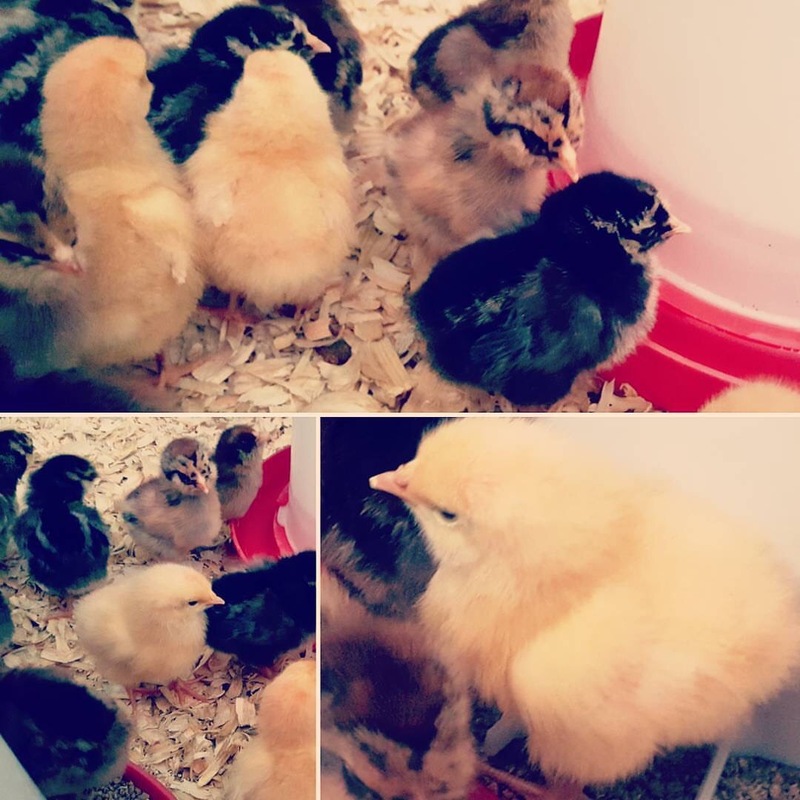 After 6 months maturing they were getting the hang of it, and I must say it was really exciting, especially for my youngest who had helped build the coop and had been my right hand man throughout all the feeding and upkeep. That all changed this Friday, I was busy inside with work and such and just letting the dogs play outside – and when I went out to get them the one that had killed the other three was in the coop and all my chickens were dead. 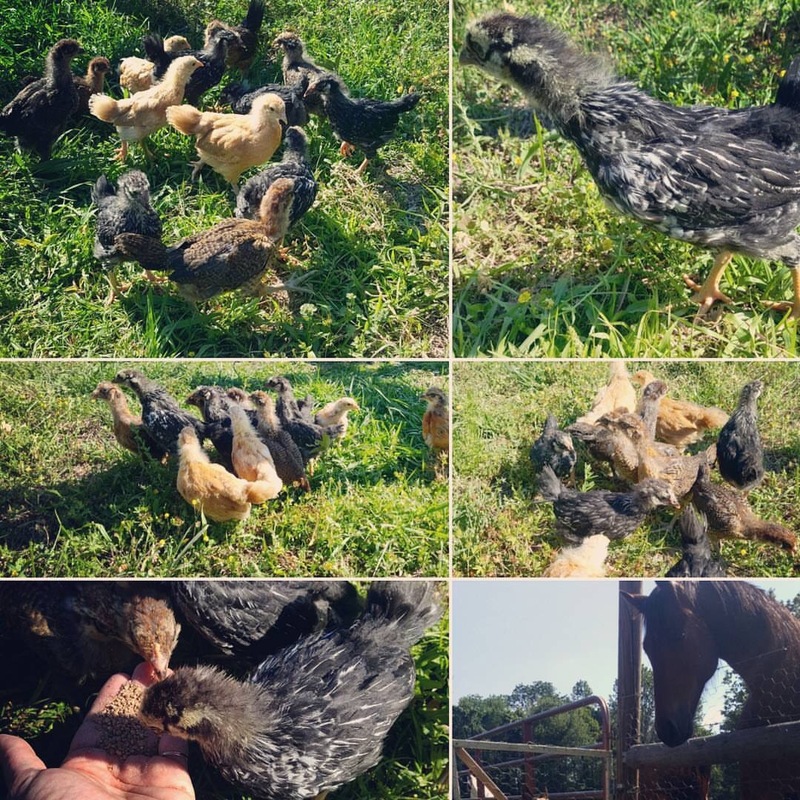 All ten gone…it was a horrific scene out in the run and in the coop all gone all killed – and there was my tenacious little dog growling from the coop…I just couldn’t deal I just went inside trying not to lose it. That brings me to my title of this blog, “Stuff (insert other four letter word here if you like) Happens.” I am still not sure exactly what happened, the pin was closed and one chicken was obviously taken out into the pasture and someone’s meal for the day. Did a coyote or fox enter the pin and then the dog got in and finished the 9? I don’t know. What I do know is I had to bury my babies, tell my kids the news, and deal with the fact that all the hard work and money of the past 6 months, gone. Pretty devastating, and it got me to thinking why do things happen? 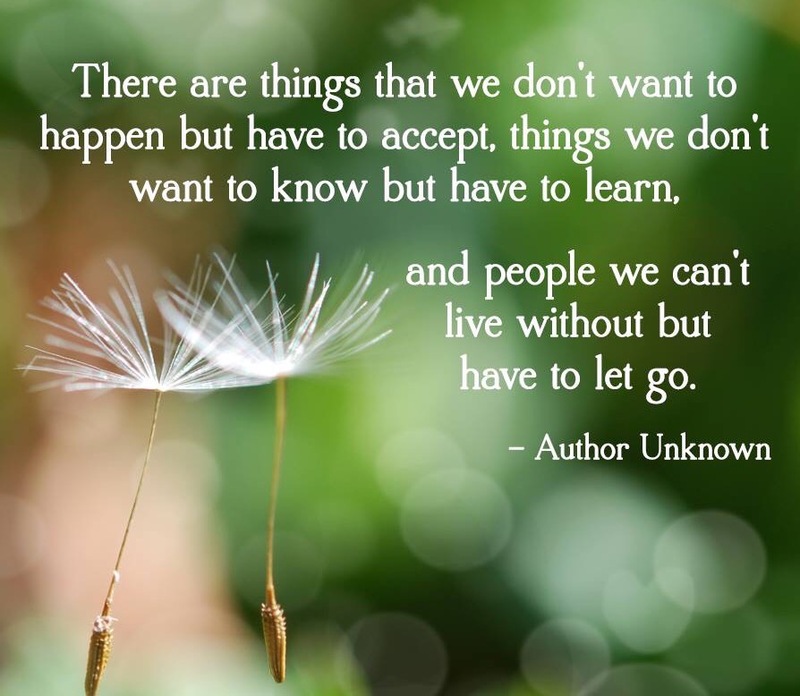 If you know me or have followed my blog you know my most hated phrase is “Everything Happens for a Reason” I just don’t believe that, but you can if you like. I think basically, things happen sometimes because the choices we make, like my choice not to watch the dog I knew had an issue with the chickens – sometimes it’s because others have free will and sometimes stuff happens, because it does. I know deep right? Sometimes just crummy stuff happens and it’s not because you had it coming or karma or God punishing you it just does. Sometimes a fox gets in the hen house and you are left picking up the pieces and maybe someday starting over or maybe not. I think we can sometimes asign too much meaning to everything that happens, I mean sure this is about my hens, but it can apply to lots of things, the job you got fired from, the lover that left you, maybe stuff just happens. So you bury the “chickens” and move on…as Annie said “The sun will come out tomorrow” the world just keeps turning so just keep swimming. 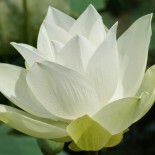 God will be there, love will come again, new jobs will appear, and you’re going to make it. You really are! It will be okay, there will be sunny days down the road and they will be all the sunnier because of the dark days like these. Sometimes I know, I can become down on myself or especially analytical when stuff, just happens, and it’s not always necessary to assign more meaning than that to our situations. This entry was posted on October 2, 2017 by Cameron.